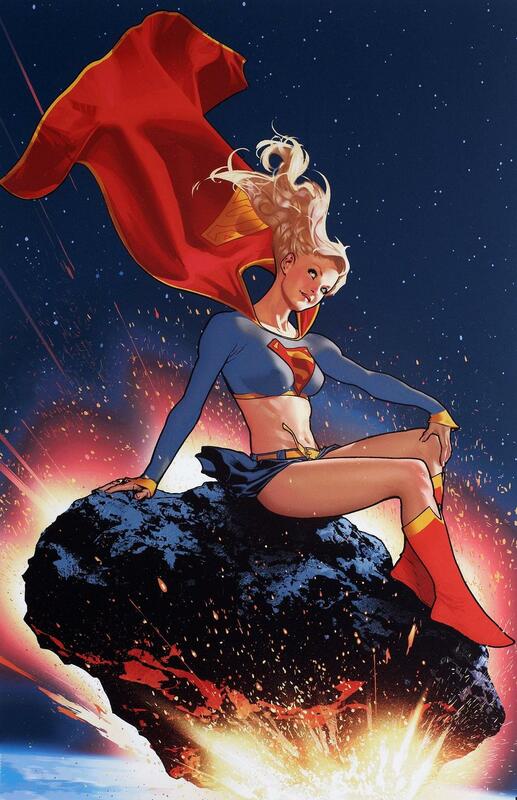 CBS has given a series commitment to Warner Bros. TV’s Supergirl. Arrow and Flash executive producer Greg Berlanti and New Normal’s Ali Adler will write and executive-produce with Sarah Schechter. The one-hour drama is just one in a long line of comic book properties that are either coming to or are currently on television. For its part, Warner Bros. will have five primetime comic book series on the air this season, including Arrow, The Flash, Constantine, Gotham and midseason entry iZombie. The studio also has Titans and Lucifer in development. Over at Marvel, ABC has Agents of S.H.I.E.L.D. and the female-fronted Agent Carter, while Netflix has Daredevil, Jessica Jones, Luke Cage, and Iron Fist.